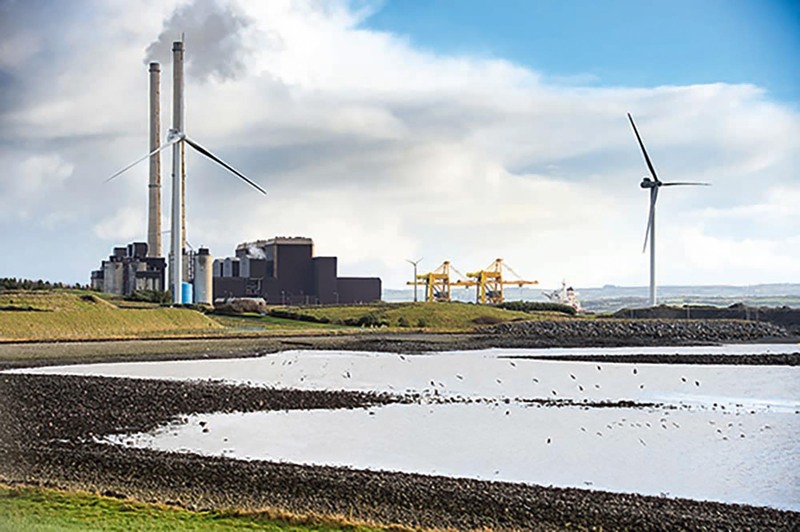 THE Minister for Communications and the Environment, Denis Naughten, will visit the ESB Moneypoint powerstation on Wednesday next. 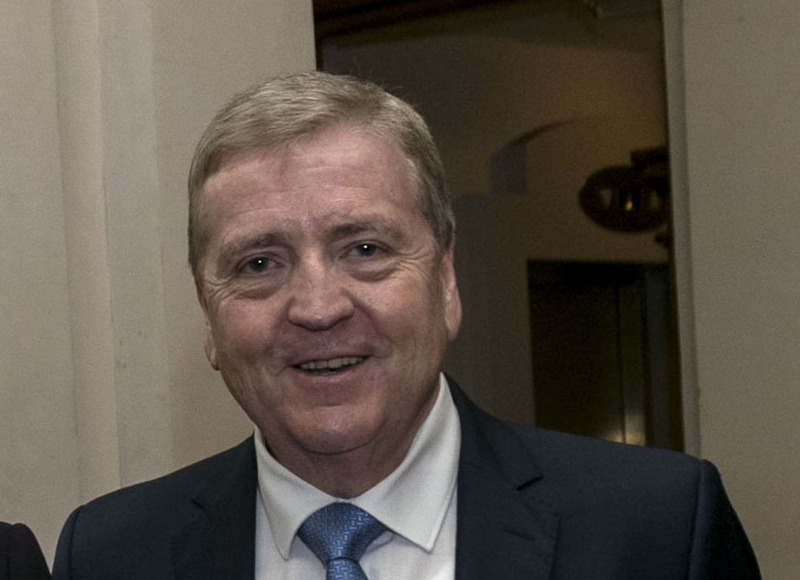 Clare TD Michael Harty, who has arranged the visit, said it is an important one, as the future of Moneypoint is uncertain. 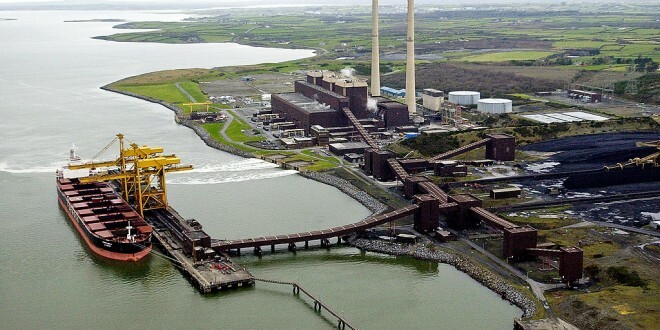 “This is a very important visit as the programme for a partnership government has outlined that in anticipation of Moneypoint coming to the end of its operating life in its current configuration, the Department of Communications, Climate Change and Natural Resources will identify, as soon as possible, the most suitable replacement low carbon generation technology,” Dr Harty said. Deputy Harty stressed the significance of Moneypoint in continuing to employ people in an area that is short of employment-creation opportunities.